Containing “Higher Than Heaven” of which Melody Maker said, “The greatest independent release of the year”. 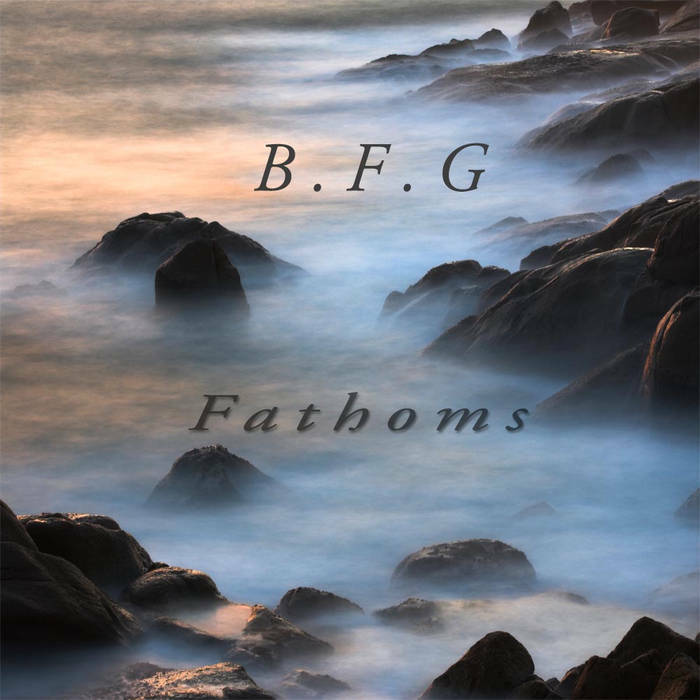 Fathoms swung from powerful guitar driven anthems to the sublime beauty of Mako and Firefly. Recorded at Lion Studios in Leeds, Fathoms, Engineered by Utah Saints Producer Guy Hatton and Andy Tillson, featured vocalist Steve Craig and guitarist Paul Batheram.